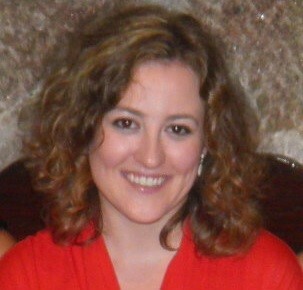 Sara has a degree in Biomedical Sciences from the University of Algarve and Master degree in Pharmaceutical Medicine from the University of Aveiro. Sara participated as a research fellow in several national and international research projects: Lifepath - Lifecourse biological pathways underlying social differences in healthy ageing (PHC-01-2014 - 633666); “The influence of hygrothermal conditions on quality of life in social housing” (FCT EXPL/ECM-COM/1999/2013), a collaboration of the Institute of Public Health and the Faculty of Engineering, University of Porto; “An educational intervention to improve the use of antibiotics in Portuguese Health Professionals: a cluster-randomized trial”(PTDC/SAU-ESA/105530/2008), University of Aveiro. She is currently PhD student in Public Health, awarded with a scholarship grant to conduct her research (SFRH/BD/108742/2015). Her research interests are related to the biology of social adversity, namely the health consequences of social adverse experiences in during early life.